Another sad day for British fashion... and inventive mayhem! 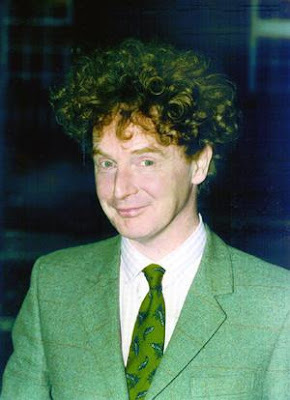 Malcolm McLaren was one of a kind... but what kind? 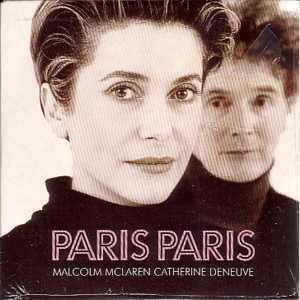 Malcolm McLaren produced my favorite Catherine Deneuve album, Paris. 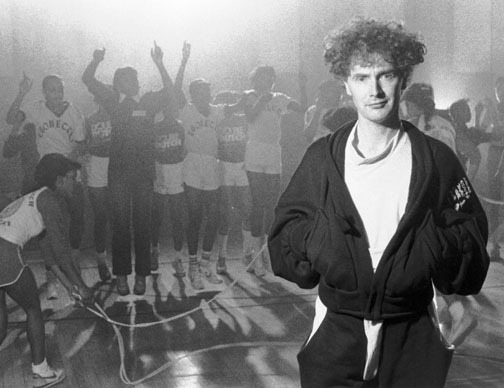 Malcolm McLaren...Too Fast to Live, Too Young to Die.